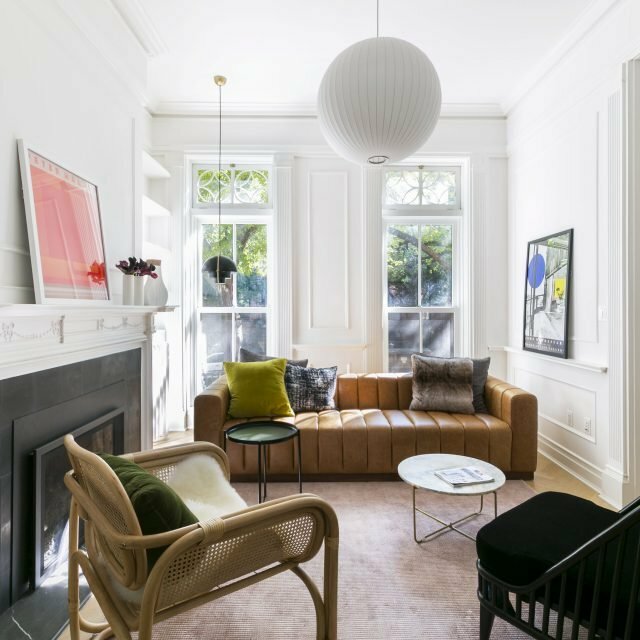 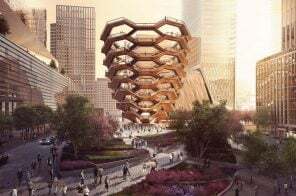 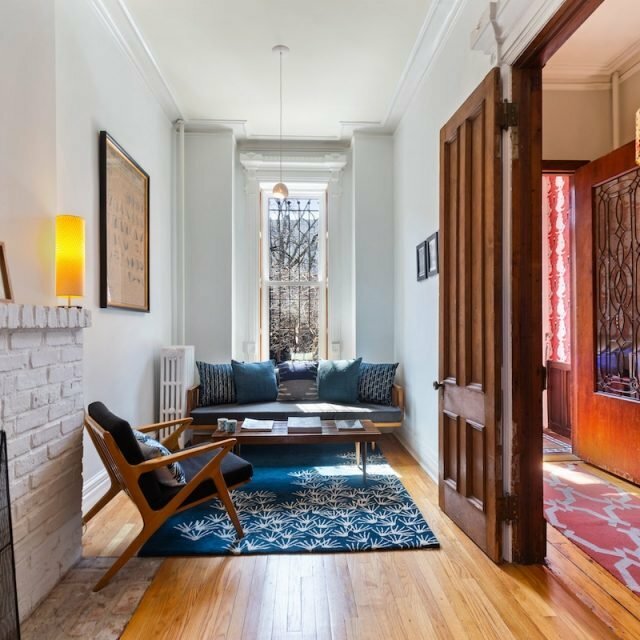 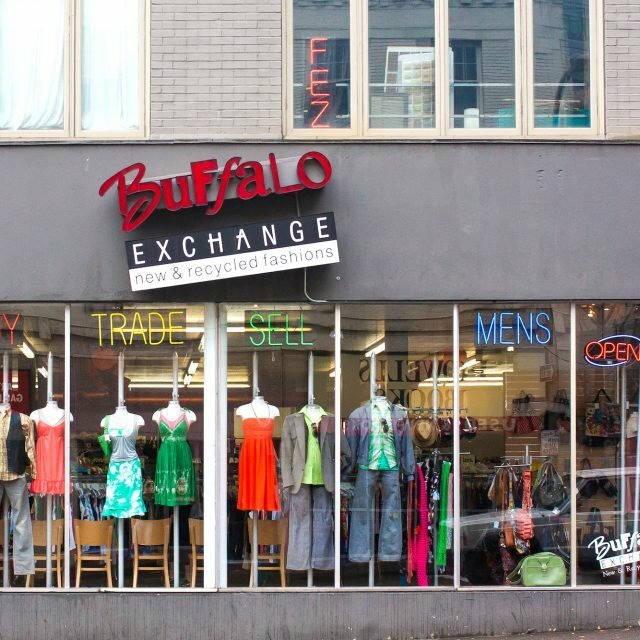 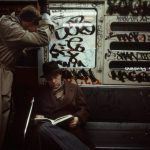 6sqft’s ongoing series The Urban Lens invites photographers to share work exploring a theme or a place within New York City. 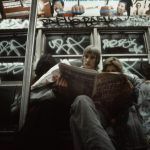 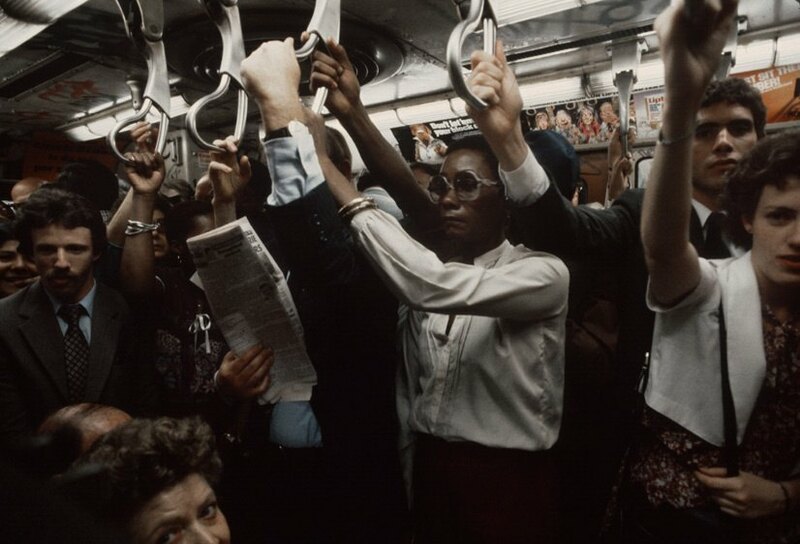 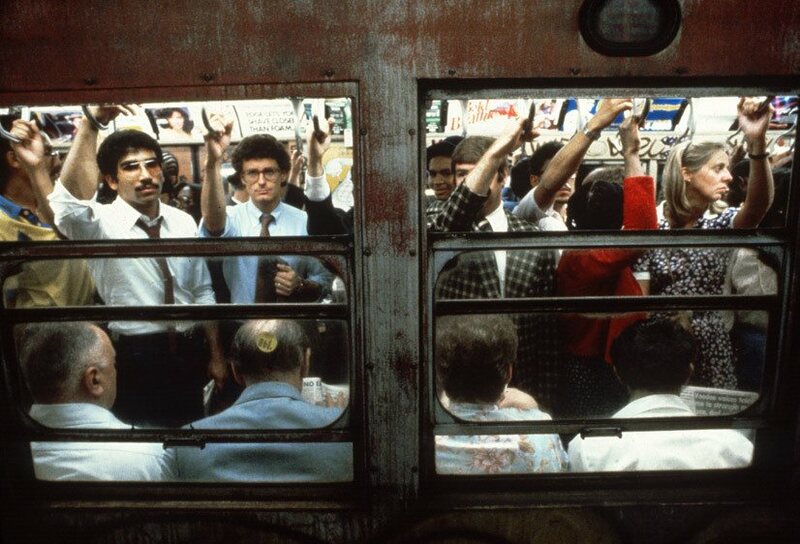 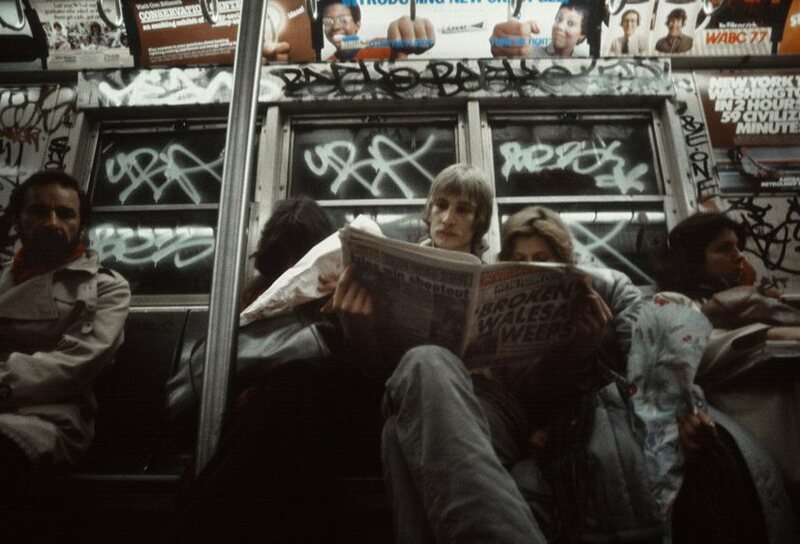 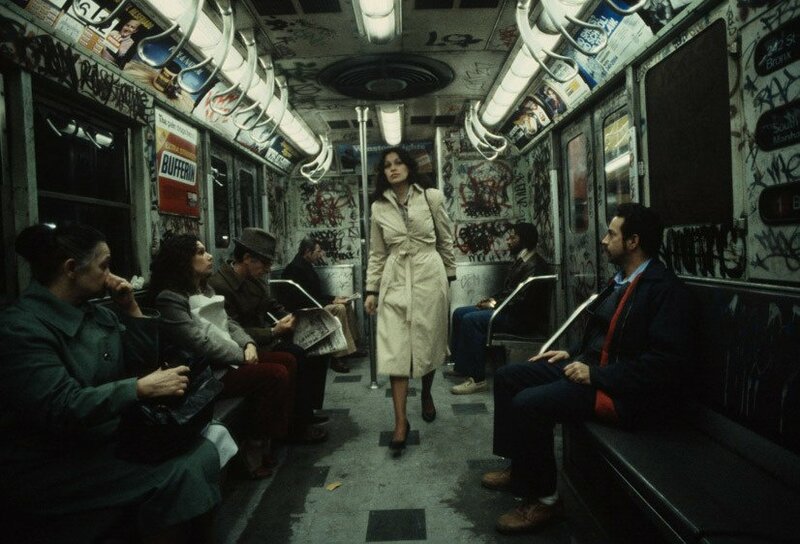 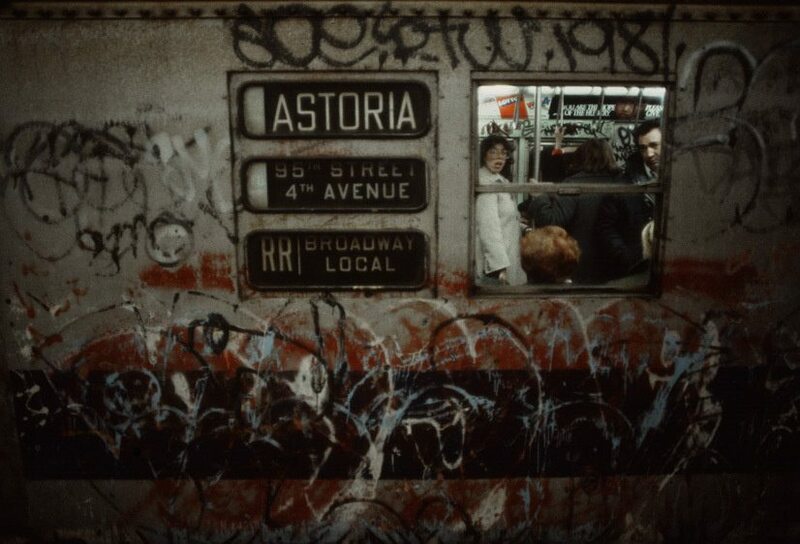 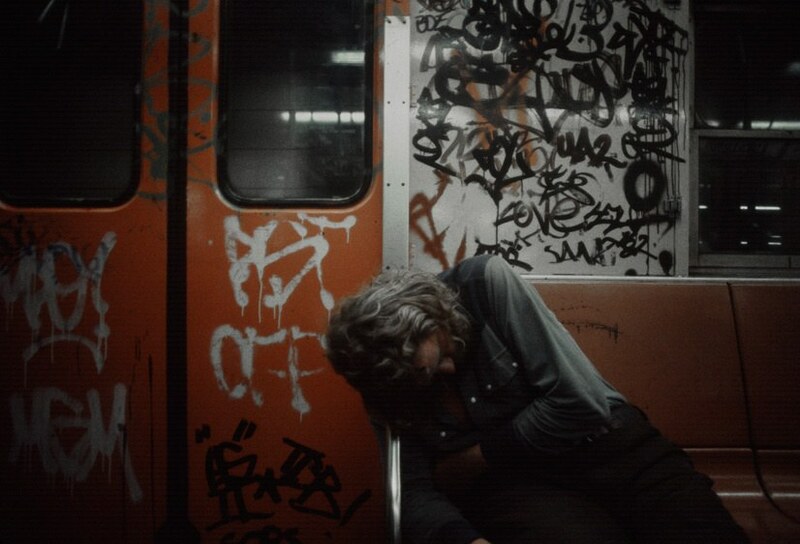 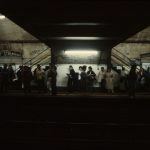 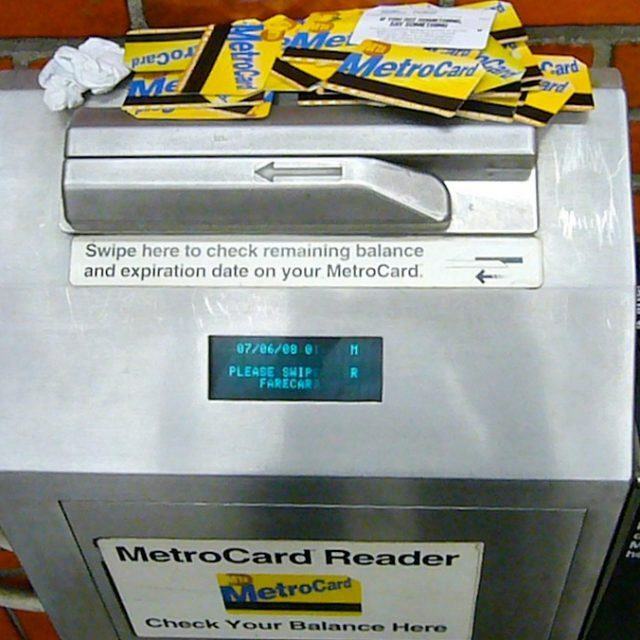 In this installment, we share a set of vintage photos documenting the NYC subway in 1981. 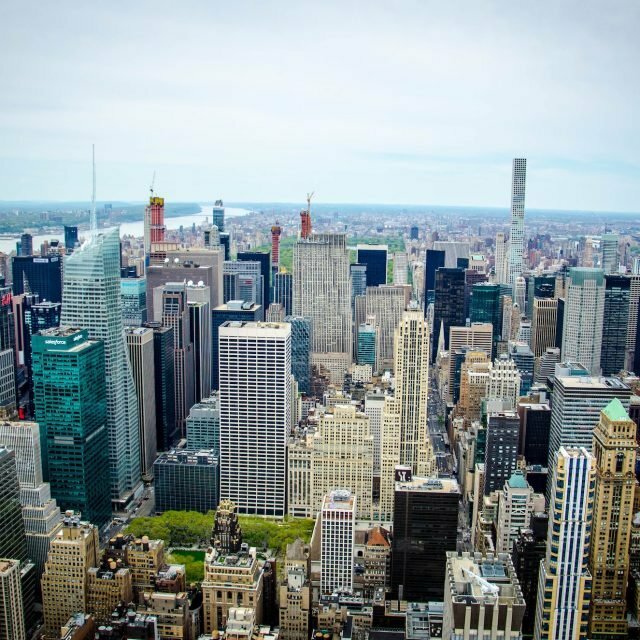 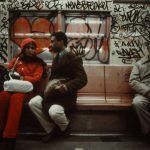 Are you a photographer who’d like to see your work featured on The Urban Lens? 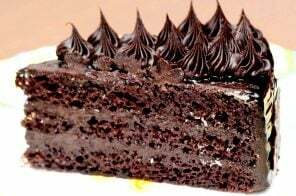 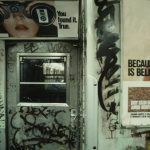 Get in touch with us at [email protected]. 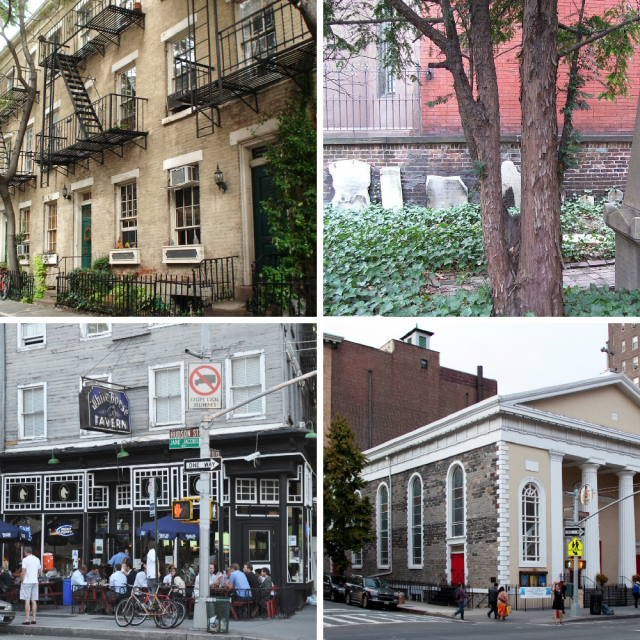 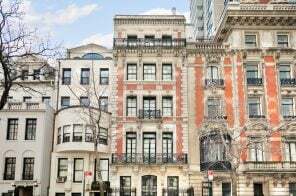 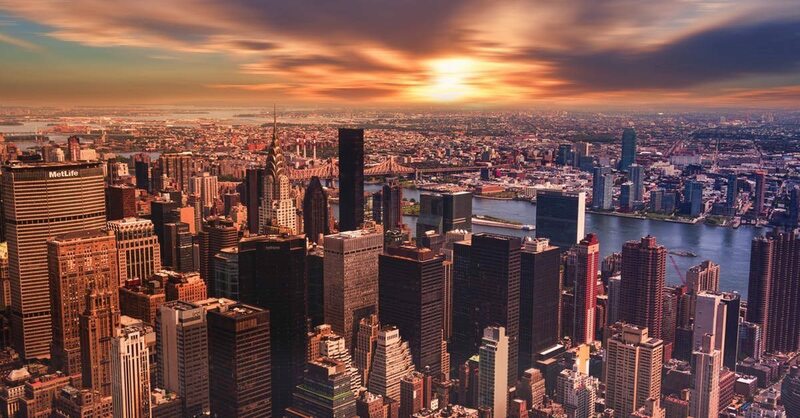 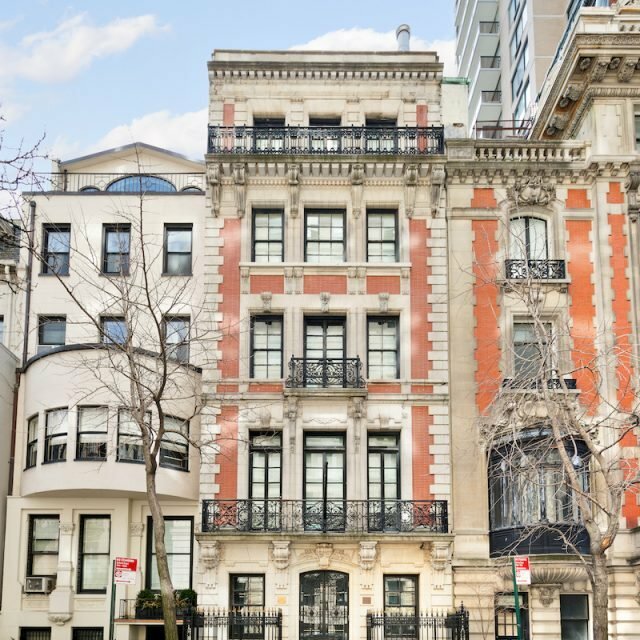 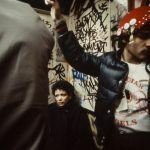 Grim, gritty, grimy–these are just a few of the adjectives one could use to describe New York City in the 1980s. 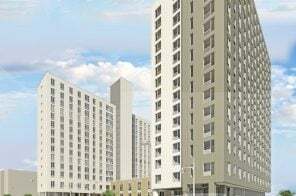 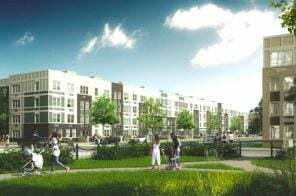 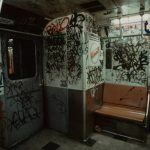 Homicide rates were at near-record highs, the crack epidemic had exploded, the police force had dwindled after the recession, and government mismanagement left the city on the brink of bankruptcy. 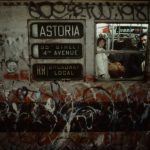 At the time, a 22-year-old photographer from Florida named Christopher Morris was interning at the photo agency Black Star. 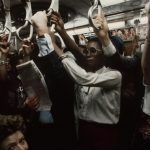 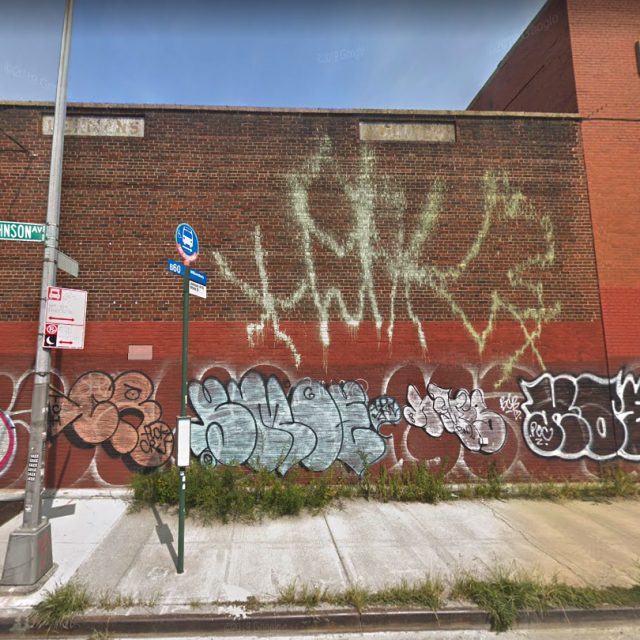 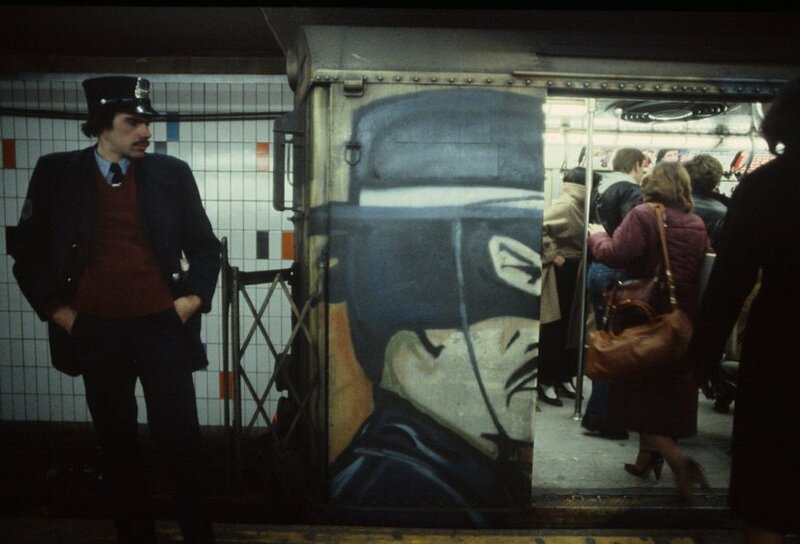 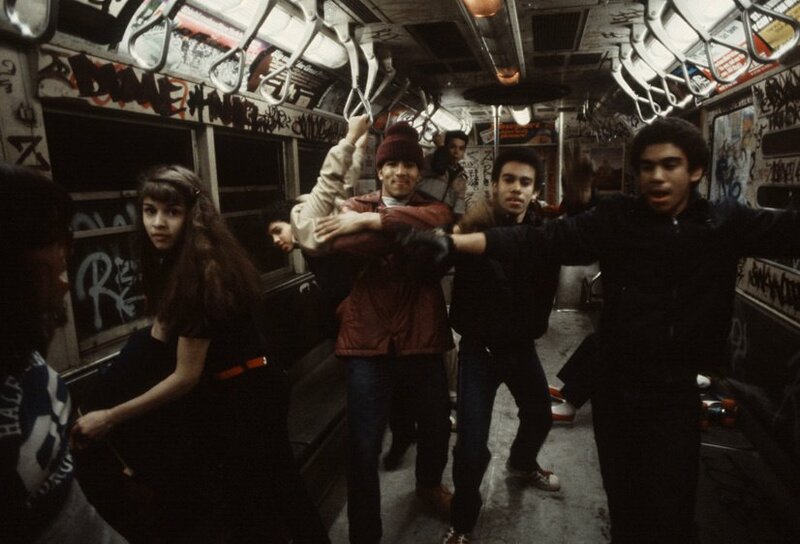 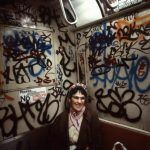 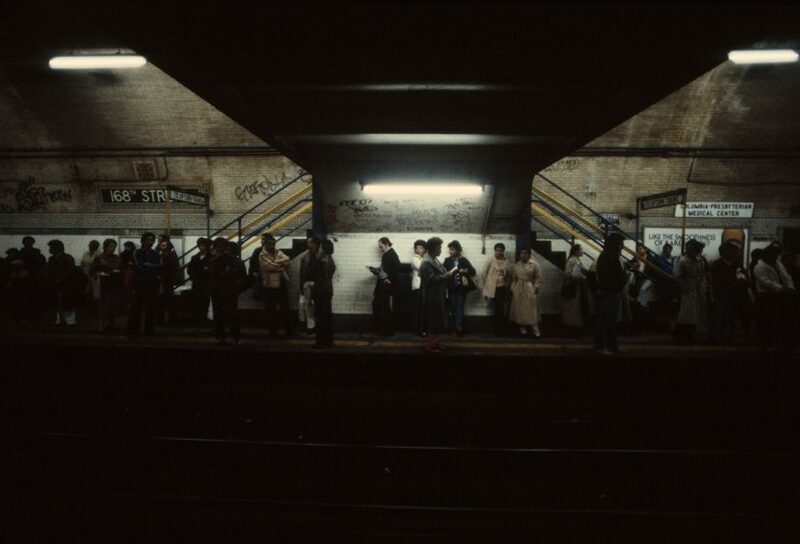 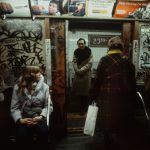 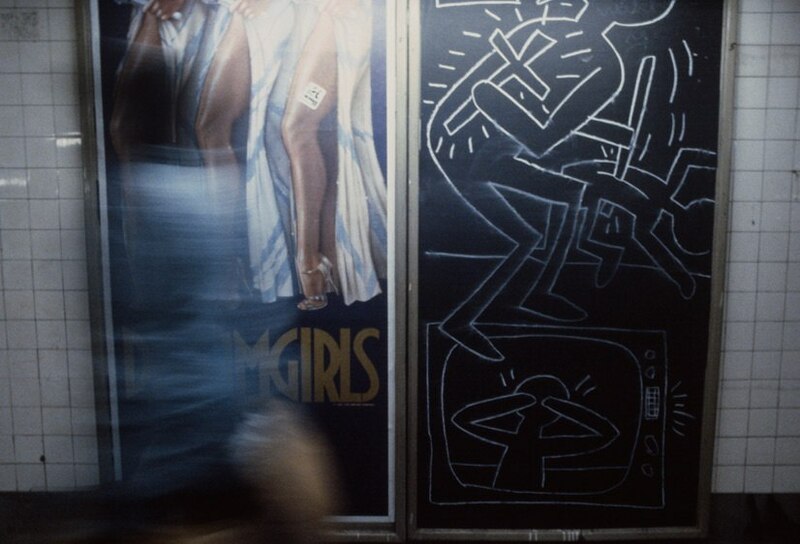 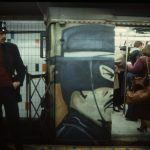 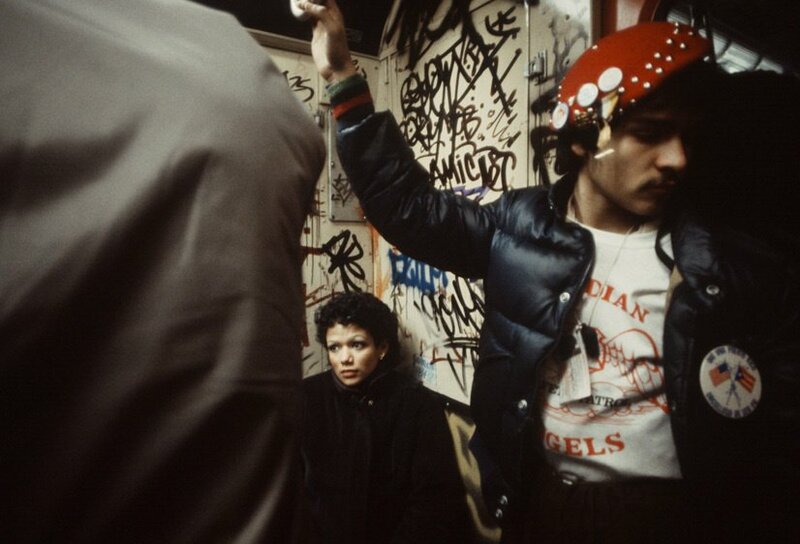 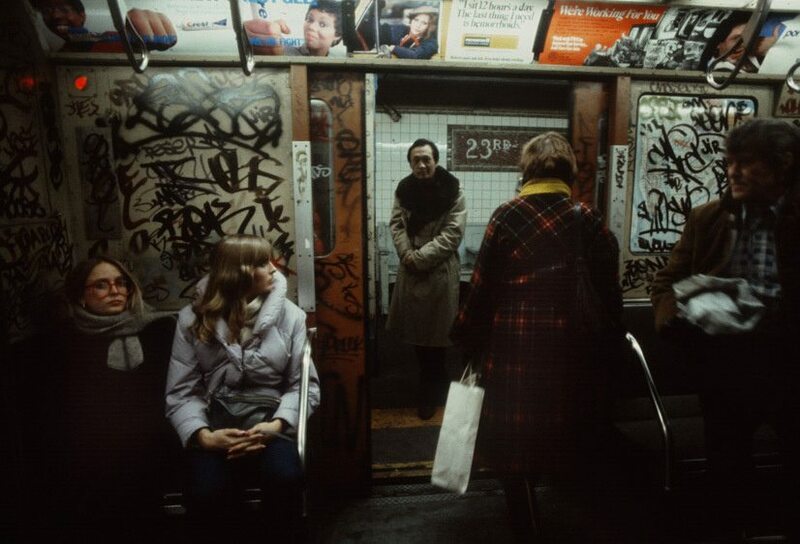 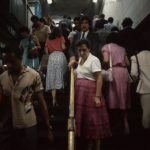 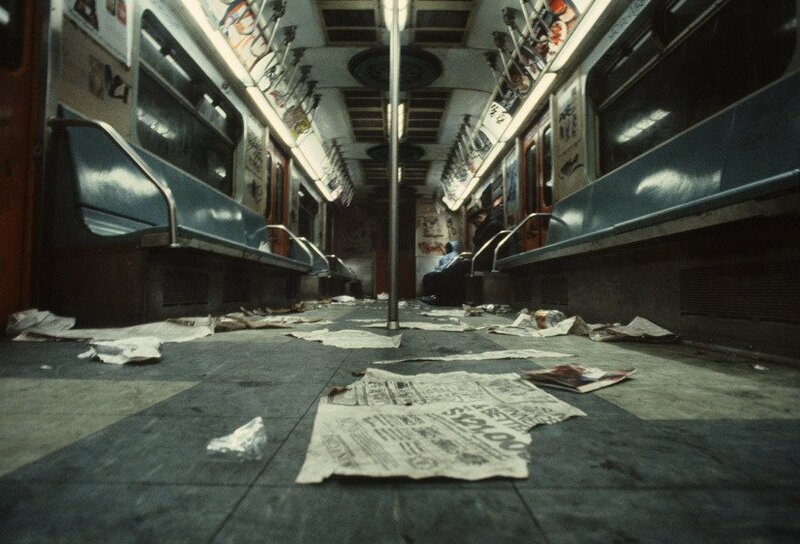 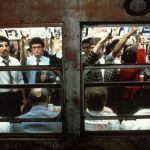 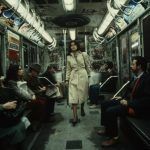 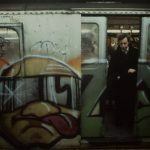 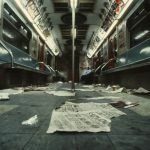 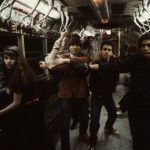 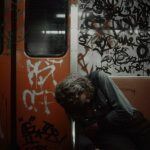 According to TIME, he saw the graffiti-covered subway, dark, dank, and dangerous, as a battleground that “proved an opportunity to work on something of a domestic front line.” Now an award-winning photojournalist, Morris recently rediscovered this set of shots that he took over six months in 1981, during which time he devoted himself to this unique, seedy underworld.